An oasis for spiritual, emotional and health education in the high desert. Grapevine Oasis is dedicated to improving the spiritual and physical health and well being of the local community and visitors by facilitating lifestyle changes. We offer you sacred space for meetings, classes, group and individual retreats, weddings, and conferences for, all Faiths all Peoples in one Place. Located beneath the stunning Dragoon mountains near Pearce, Arizona, Grapevine Oasis is the perfect retreat with wonderful year round weather. 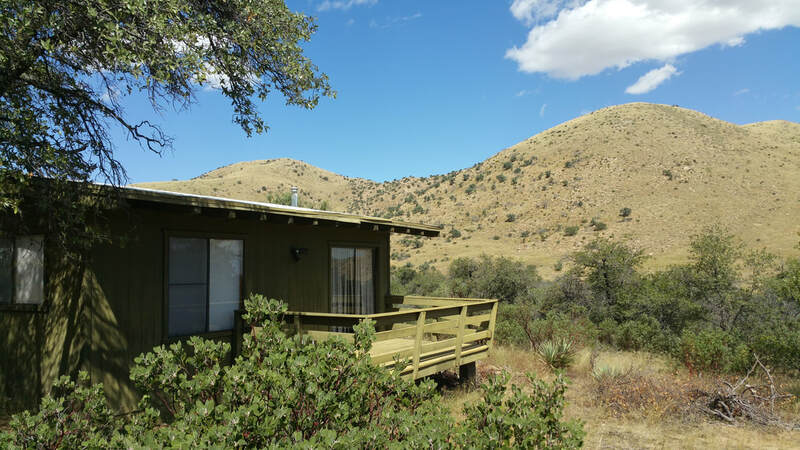 Secluded casitas available for re-establishing a connection with nature; Private coaching options for work on diet, emotional and spiritual realignment. Contact us today for more information.